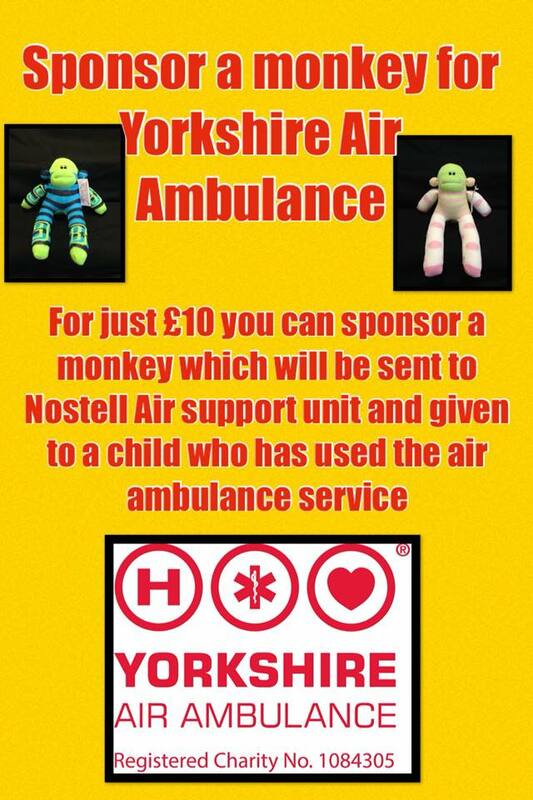 We are proud to announce that this years chosen charity is, the Yorkshire Air Ambulance. 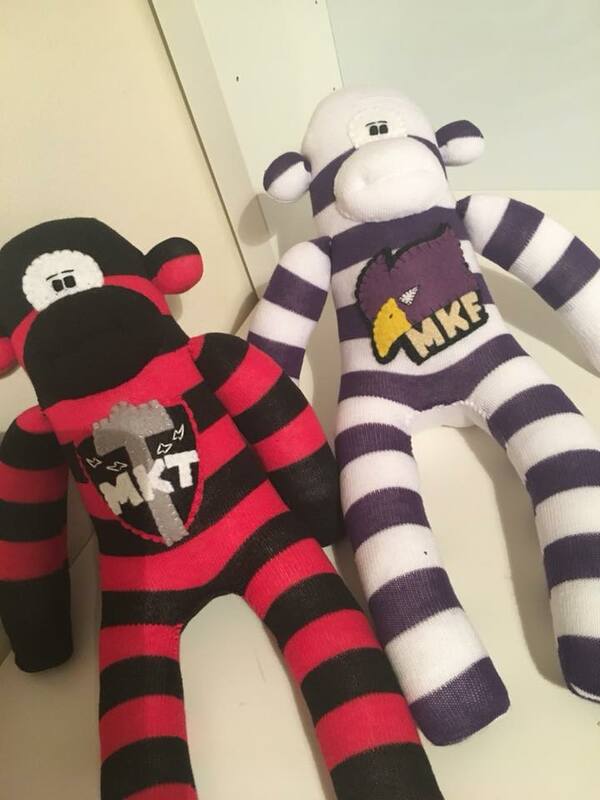 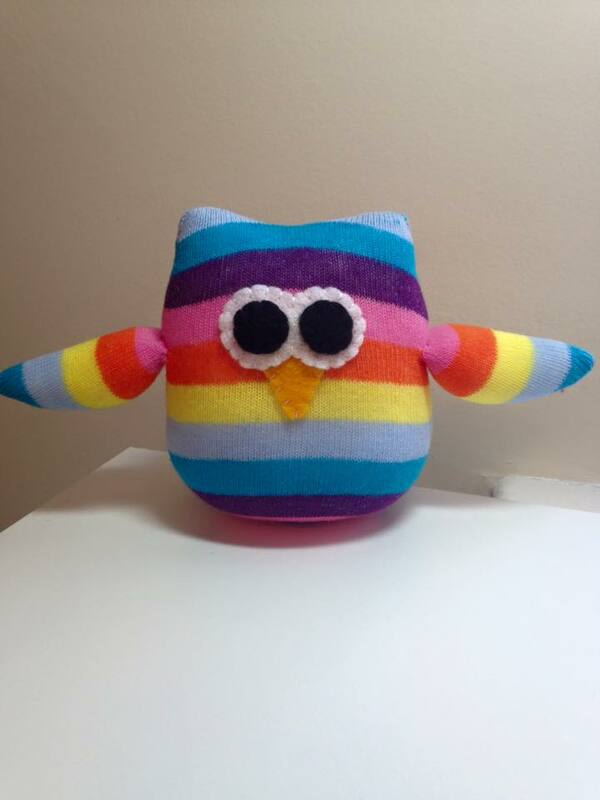 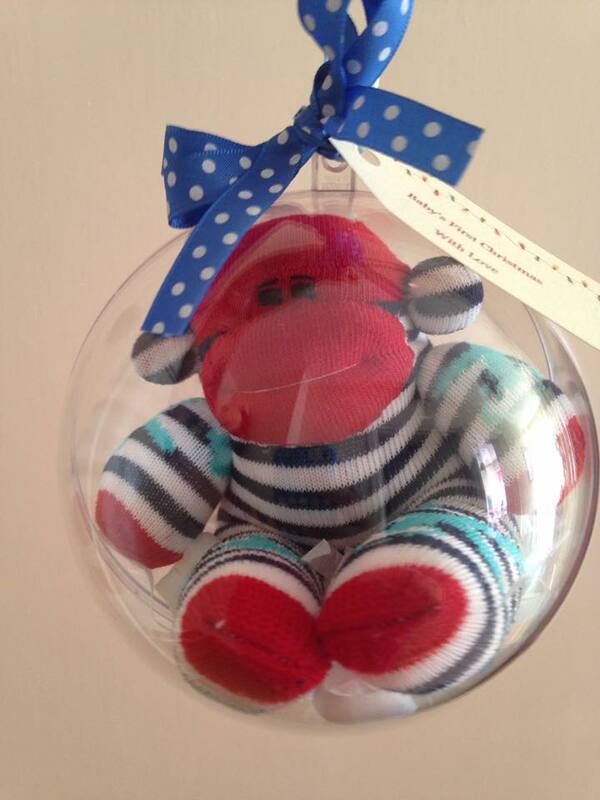 Each monkey sponsored will be sent to the Nostell Air Support unit, which is based in East Yorkshire. 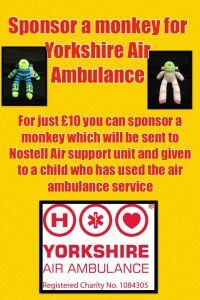 They will then be handed out to any child that has been unfortunate enough to have needed the service of the air ambulance.